Fantastic blackberry, blueberry and mineral aromas and flavors. Full body, super silky tannins and a fresh and long finish. 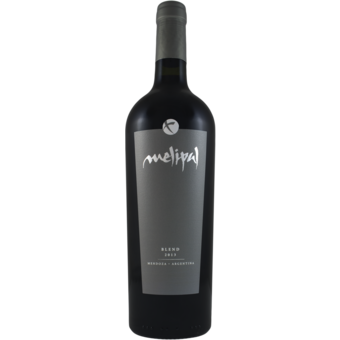 A blend of 60% malbec, 30% petit verdot and 10% cabernet franc. Beautiful wine to drink and will age incredibly well.